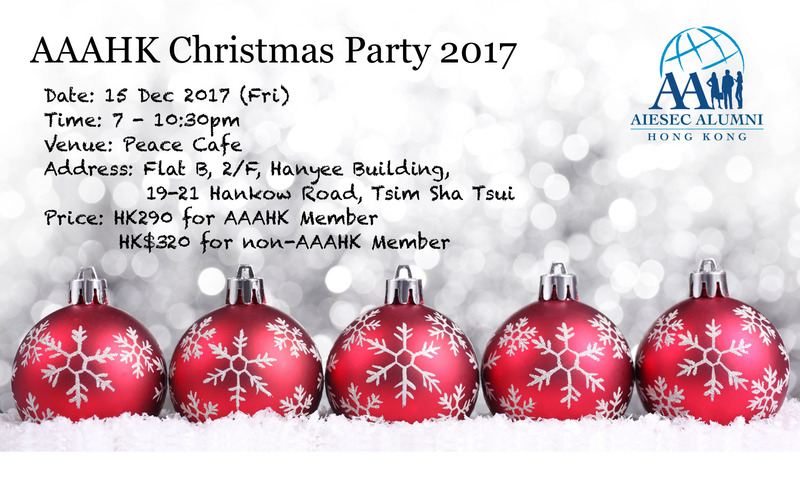 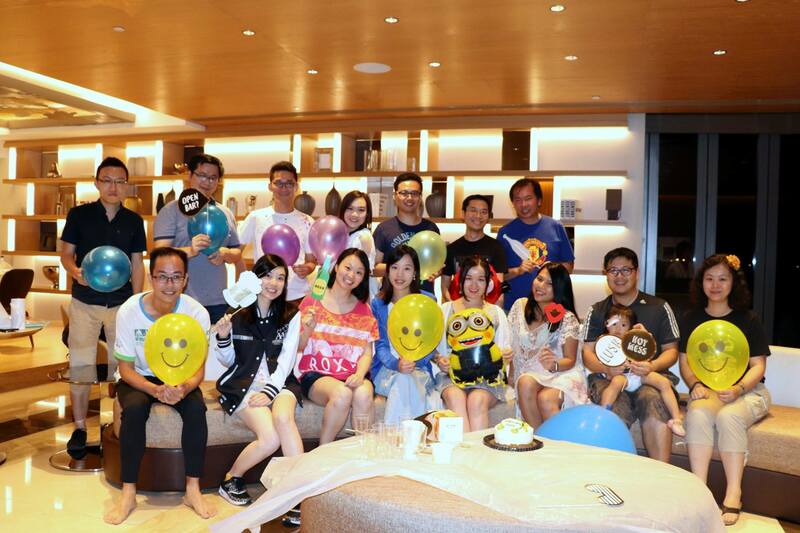 AAAHK Xmas Party 2017 was held on 15 December, 2017 inPeace Cafe, Tsim Sha Tsui. 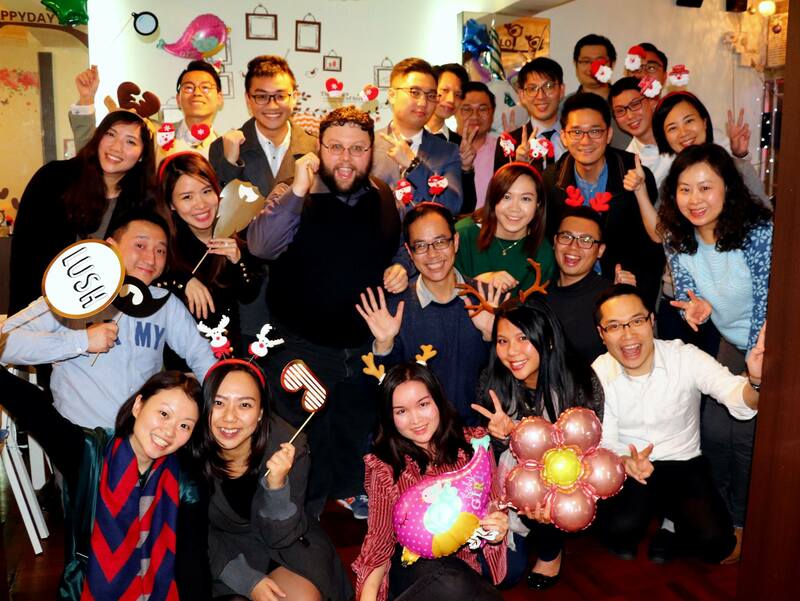 Hope you all enjoy the party and have a wonderful year! 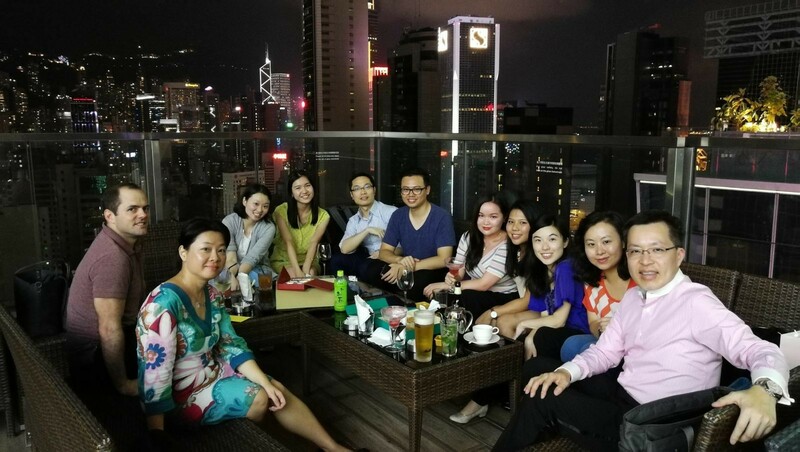 AAAPC 2017 evaluation meeting and celebration party was held on 5 Aug. Congratulation for the successful AAAPC held on 23-25 June. 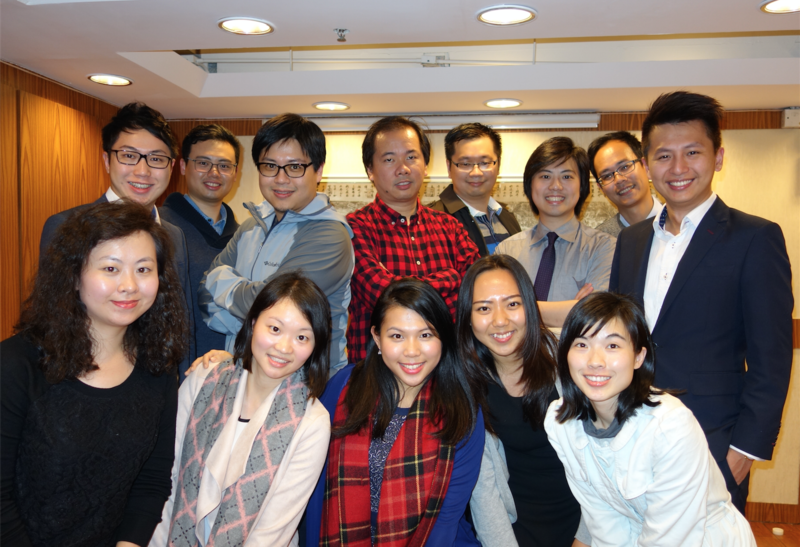 Moreover, welcome Horus joining our board! 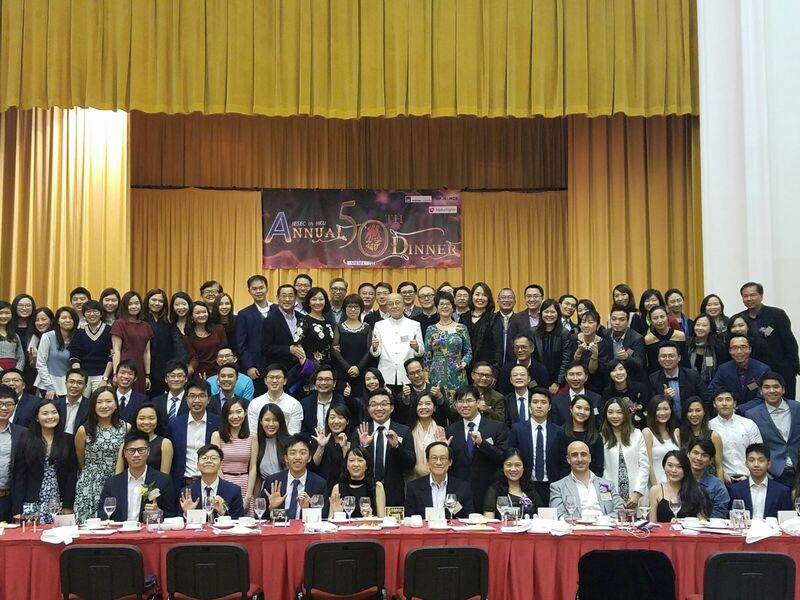 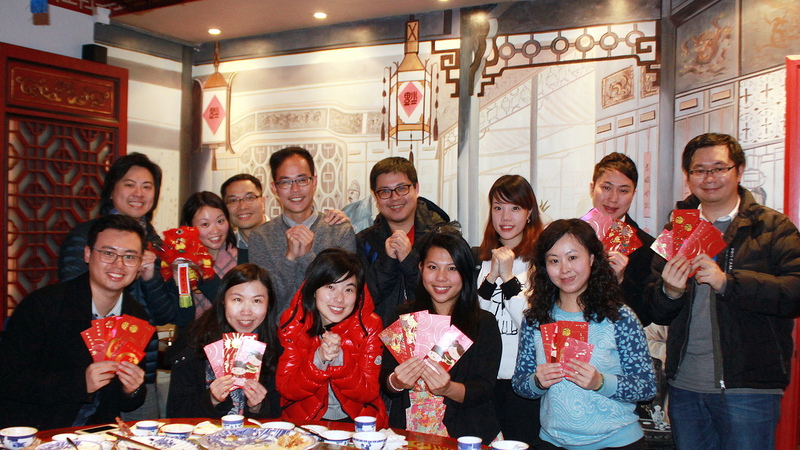 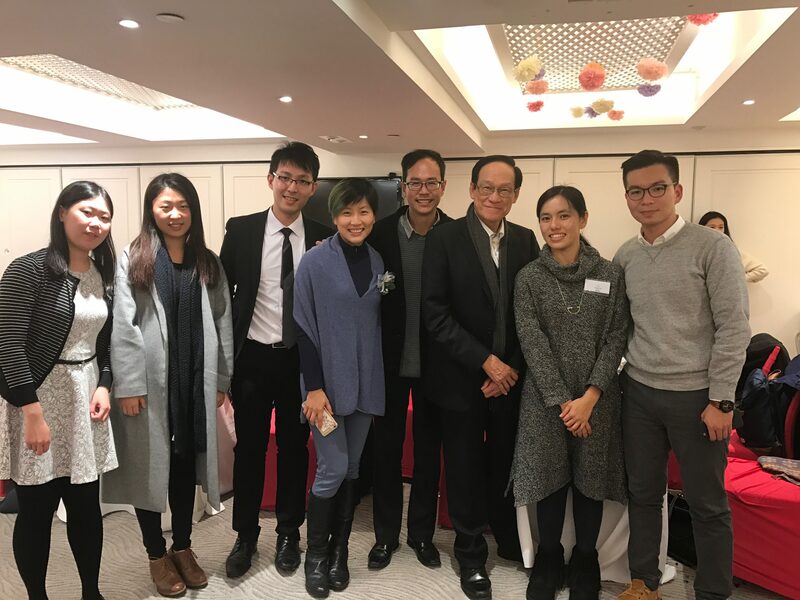 Congratulation to AIESEC in Lingnan for the 20th anniversary dinner on 24 Feb. Our AAAHK representatives Herbert and Ivan were in the anniversary and celebrate the successful years in bringing opportunities to Lingnan University students!